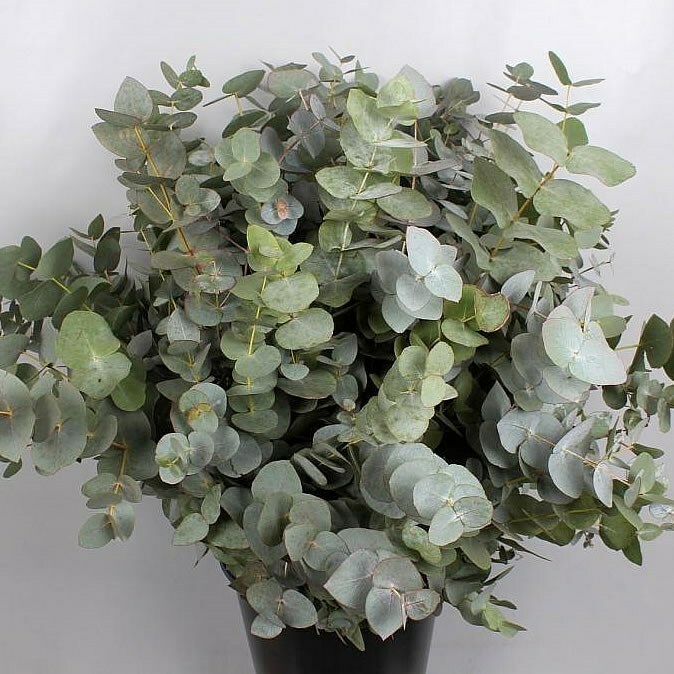 Eucalyptus Cinerea (Italian Grown) is an evergreen scented foliage with multiple round shaped leaves. 70cm tall & wholesaled per single bunch. Popular choice for wedding and event flowers, making garlands, venue decoration and bouquets.